We all love Films. From, romance to action to comedy, they have become an integral part of our life. 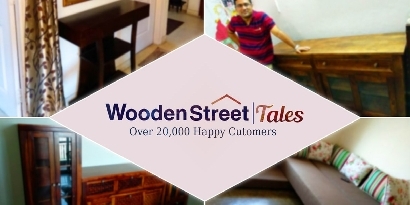 People adore Bollywood starts, their homes and their glamorous and ravishing lifestyle. One of the biggest heartthrobs of Bollywood, whose fans die to catch his glimpse, is none other than the Badshah of the Bollywood, Shahrukh Khan. His journey from just-another-guy from the streets of Delhi to the Romance King of the film industry is worth drawing inspiration from. He came to the City of Dreams, Mumbai, with a vision in his eyes and struggled hard to become the King Khan of the Tinsel Town. Now, SRK is not only ruling the film industry, he also owns the most expensive house, which is to-die-for. 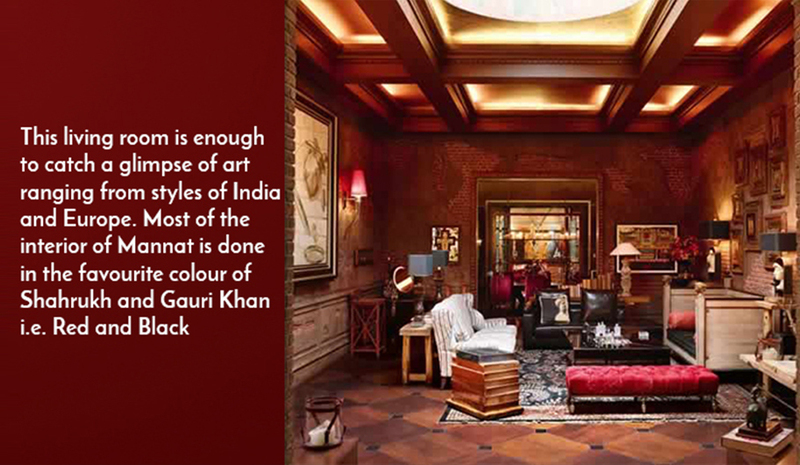 King Khan’s house certainly befits a King. This six-storey villa has every luxury to make it a heaven on the Earth. In 2001, he bought this 26,328.52 sq. feet of living space in Bandra Bandstand. 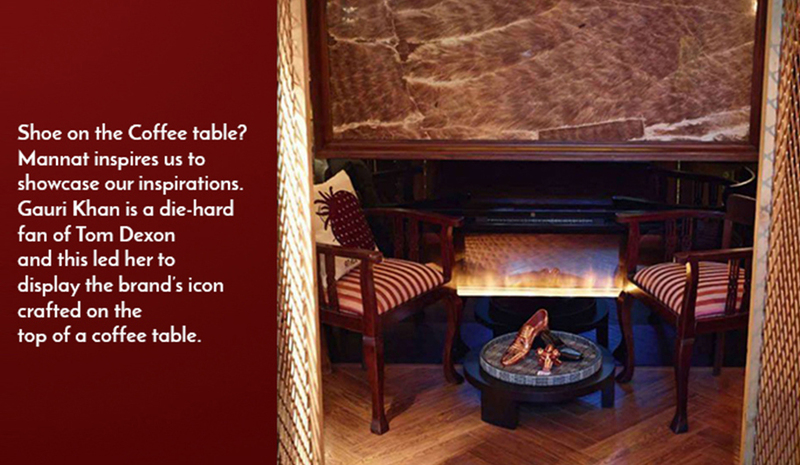 The history of SRK’s house is full of awe. This villa used to belong to a Gujarat based Parsi man, Nariman Dubash, who was once Shahrukh’s neighbour. King Khan had heart on this house from years, so he bought this sea facing bungalow, “Villa Vienna”, for INR 13.32 crore, the current worth of which has now shot up to INR 200 crore. Shahrukh initially wanted to name it as “Jannat”; but, once he bought it, his career hit an all-time high and all his wishes were fulfilled, so he ended up in naming it “Mannat”. Shahrukh lives in this bungalow along with his wife Gauri Khan, renowned Interior Designer, and kids Aryan, Suhana Khan and Abraham Khan. 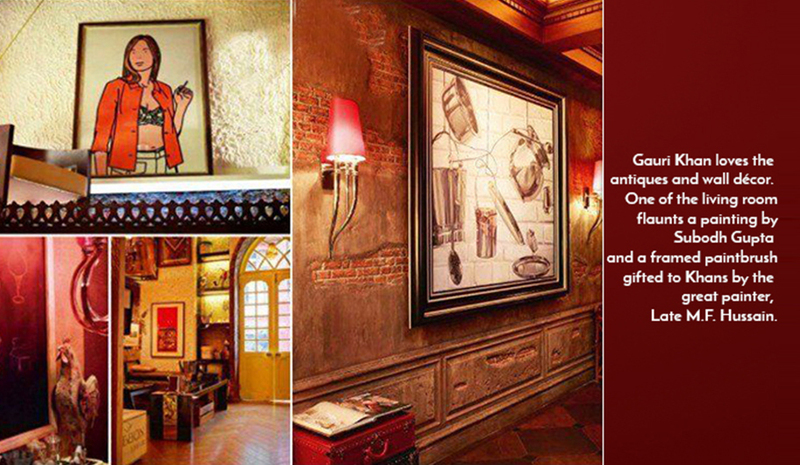 The interior of Mannat is done by the lady of the house herself. 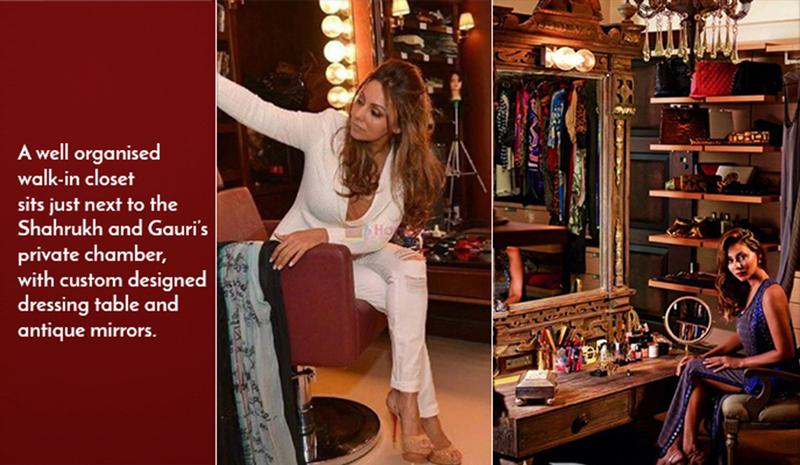 Gauri didn’t leave a stone untouched while decorating her dream home, which is considered as an epitome of an artistic abode in the world. 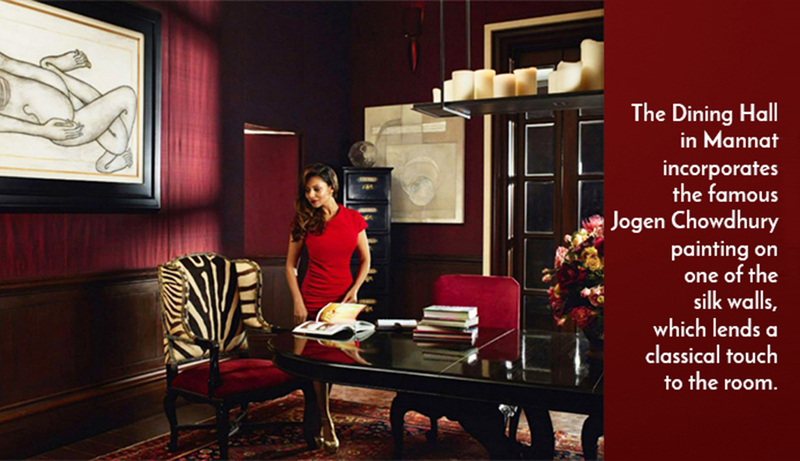 It took four years to decorate her dream abode and that research and dedication turned this celebrity wife into one of the most successful interior designers of the nation. 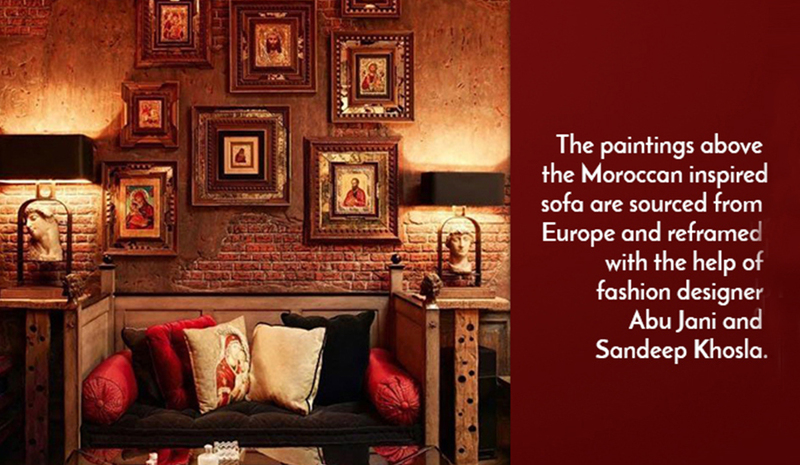 While most of the art has been painted by the famous artist Late M. F. Hussain, the furniture has been collected by Gauri from the best of manufacturers in Milan and London. 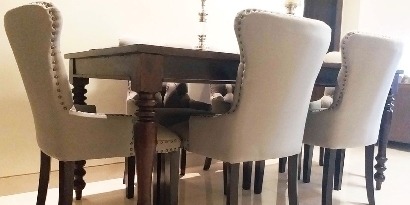 King Khan is living life larger than King size, his palace includes private rooms for his belongings, a kitchen that dishes out the best dishes, a workplace, dining hall, several living rooms, a modern library, a prayer room, a gym, a private bar and a whole floor dedicated to a den for his children. 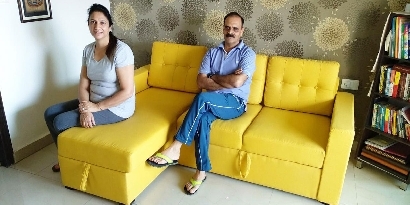 Shahrukh and Gauri needed a boxing ring, a table tennis table, and a luxurious pool range as well, and they included these into their dream home as well. Mannat was the desire of King Khan and a Dream Home for everyone. Don’t get jealous. 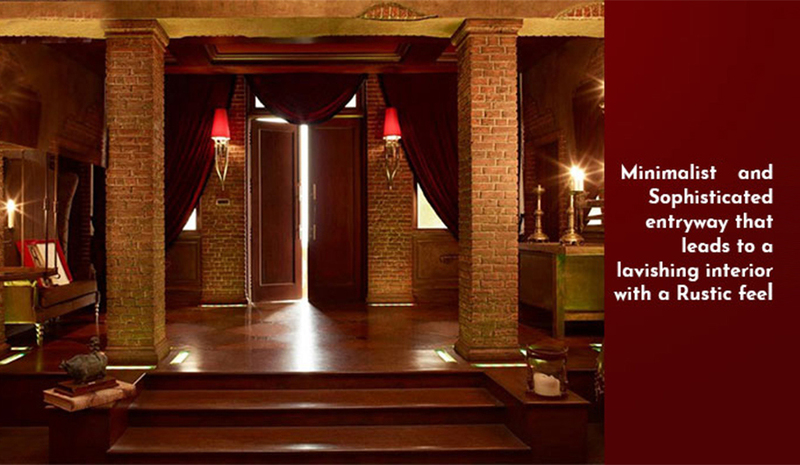 If you like the Badshah’s Mansion, make sure to share this post with your friends and loved ones.